Martin & Co are delighted to present this large four bedroom detached property, situated in the desirable location of Allestree. The property is also complimented by a large garden and double garage. Offered for sale with no chain and vacant possession. HMO INVESTMENT OPPORTUNITY! 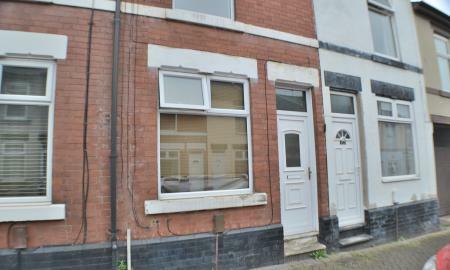 This City Centre, 5 Bedroom HMO is ideal for an investor looking to maximise their rental income. A large kitchen, off road parking and good size bedrooms plus plenty of storage mean it's an ideal purchase to attract good quality tenants. 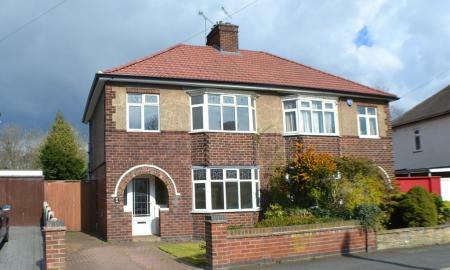 VERY WELL PRESENTED THREE BED SEMI-DETACHED PROPERTY IN LITTLEOVER. The property boasts a well kept front and large garden to the rear, oak wooden flooring in the entrance hall and original stain glass detailing to the double glazing to the front. Martin&Co are delighted to offer this three bedroom semi-detached property in the sought after location of Stenson Fields. Within walking distance of many local amenities including a school, park and array of shops. We would highly recommend that you view this property as soon as possible!! HMO INVESTMENT OPPORTUNITY... With potential to bring in a combined rent of £1430 this property is ideal for an investor looking to maximise their income! All four bedrooms come furnished and there are firedoors throughout. Located close to bus routes both to the city and outside, the ring road and the A50, this is an ideal location to attract professional tenants. Martin&Co are delighted to present this four bedroom three storey property to the market for sale. 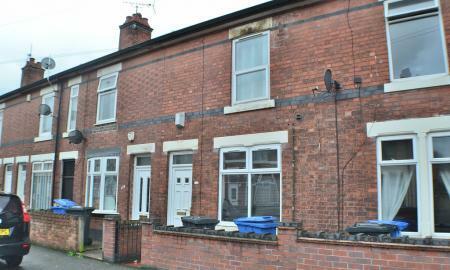 Located on the edge of Derby City Centre, this property is in an ideal location. Offering off road parking and a garden to the rear we would highly recommend that you view this property immediately Contact us with any enquiries! 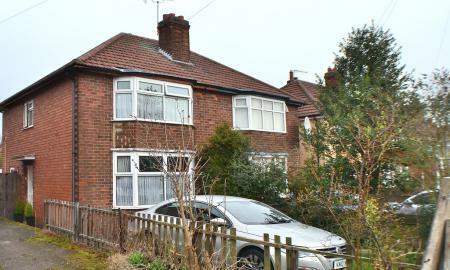 Martin&Co are delighted to present this three bedroom, semi-detached property with off road parking to the market immediately. We would highly recommend internal viewing with this property. Offering great access to Rolls Royce and bombardier. Contact Martin&Co today with any enquiries! Martin&Co present the three bedroom property located within close proximity to rolls Royce and bombardier. 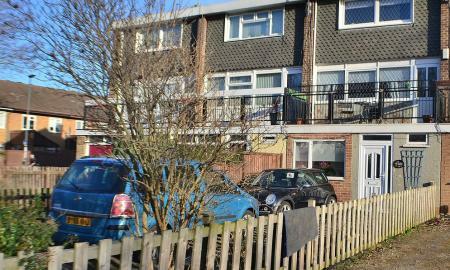 With off road parking, UPVC double glazing and a garden to the rear. Offering great access to the A6 & M1 as well as many local amenities. Contact us today for a viewing on 01332 650068! 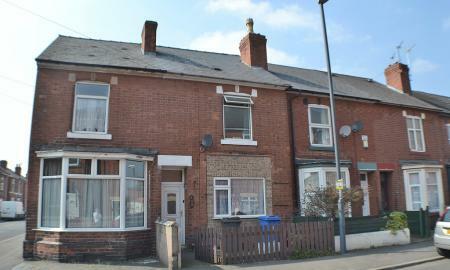 Martin & Co are delighted to present this two bedroom mid terraced house, situated within a five minute walk of the city centre, close to local amenities, buses and schools. The property is offered for sale with no chain and a sitting tenant. Martin & Co present this two double bedroom mid terraced house, situated within a five minute walk of the city centre, close to local amenities, buses and schools. 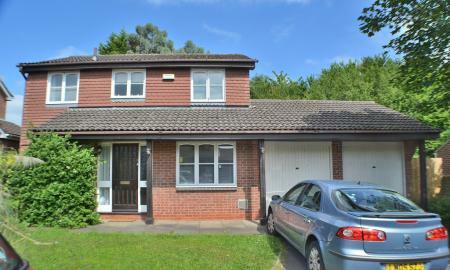 The property would ideally suit a first time buyer and is offered for sale with no upward chain. 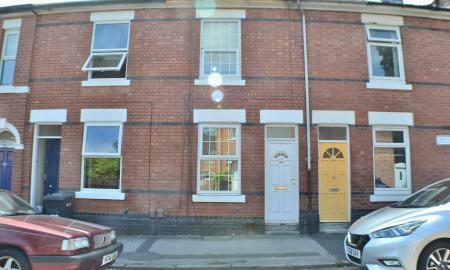 Martin&Co are delighted to present this deceptively spacious, three bedroom, mid terrace property to the market. 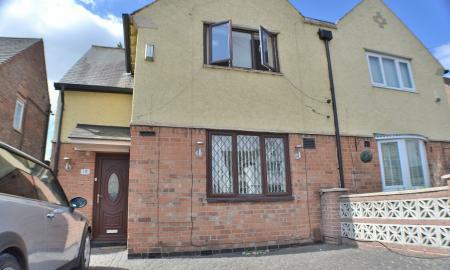 This property is suitable for an investor or a first time buyer. With off road parking and a garden to the rear. Please contact Martin&Co today with any enquiries!! INVESTORS CALLING!!! 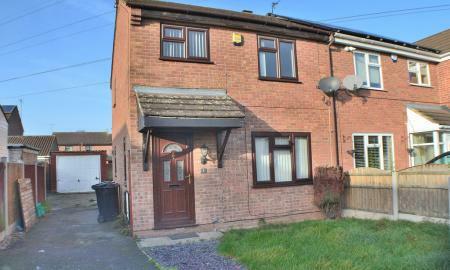 Currently tenanted, this property produces a monthly income of £475. 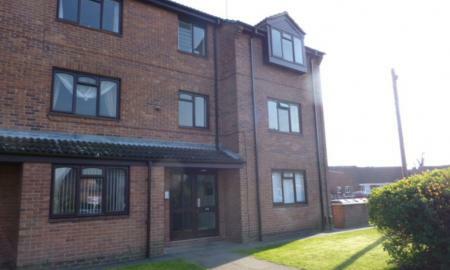 Situated in a comforting block of apartments in a well-established location. With local amenities just minutes away, this property really is in an ideal location. Contact Martin&Co today for any enquiries!